Over the Christmas break, like many of you I guess, I have been enjoying so much relaxation time – glued to the sofa with left over Christmas chocolate and a good watch on Netflix. I am such a big fan of box sets, and good old rom-coms, some of which I get so addicted to that I have to watch them over and over again. Seeing as it is a new year, I thought I would share with you a few things that I have been enjoying, that maybe you may even want to try out over 2016. All of these box sets and movies are very different, however all have thoroughly kept me entertained; especially with that weird period between Christmas and new year. As every teenage girl can probably agree, I have been obsessed with this since the very beginning. 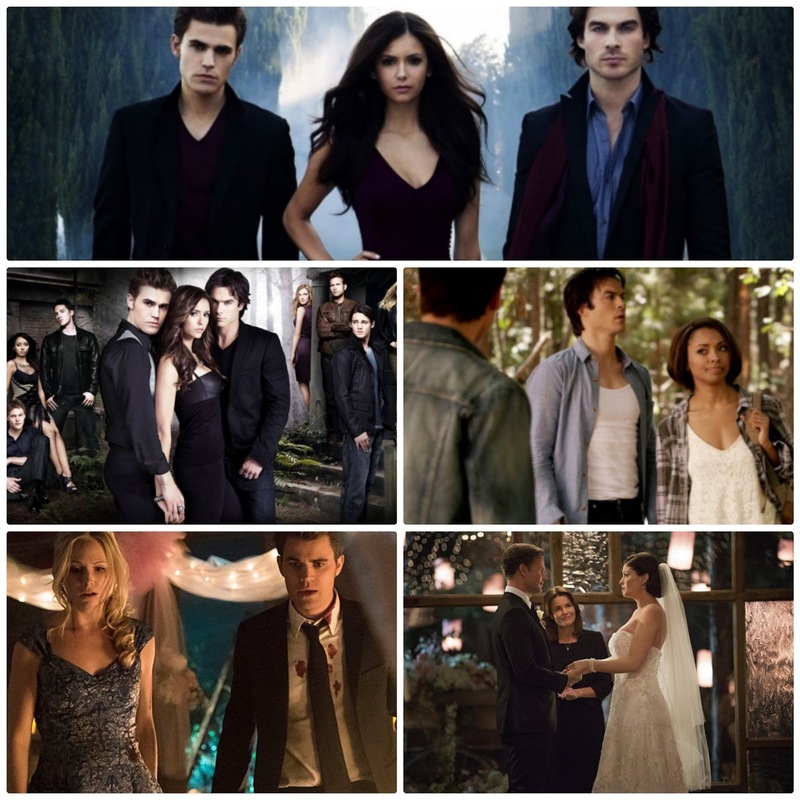 The ongoing love stories, shocker plots and feeling a part of a supernatural world that we all kinda wish was real. The new season six that recently was released on Netflix has had me hooked, with all the new relationships blossoming, the friendships being built up and broken down, and even the development of a new supernatural being that is going to be a threat to every character. As much as there is always a lot going on, it is a light hearted programme, constantly exploring the difference and relationships between humans and supernatural beings. If you haven’t watched any of the seasons, I recommend them thoroughly as they are so enjoyable, and actually make you feel a part of their lives. This film follows the lives of a couple, who were madly in love when they were teenagers, however went different ways. We see them played by four actors, them as teenagers and them now living very ordinary lives. When they meet each other again, they manage to rekindle their romance very quickly, despite having new partners. The audience is made aware of the love they had for each other as young people, and how much of an effect it had on them in later life. With an emotional yet thrilling ending, this rom-com takes the idea of love to another level, and is so relatable for many couples around the world. We see how far people are willing to go for love, in order to protect that one person you have an unbreakable relationship with. House is a medical drama, following the life of an over confident doctor, running a department in an American hospital, trying to figure out unusual cases with his team of experts. 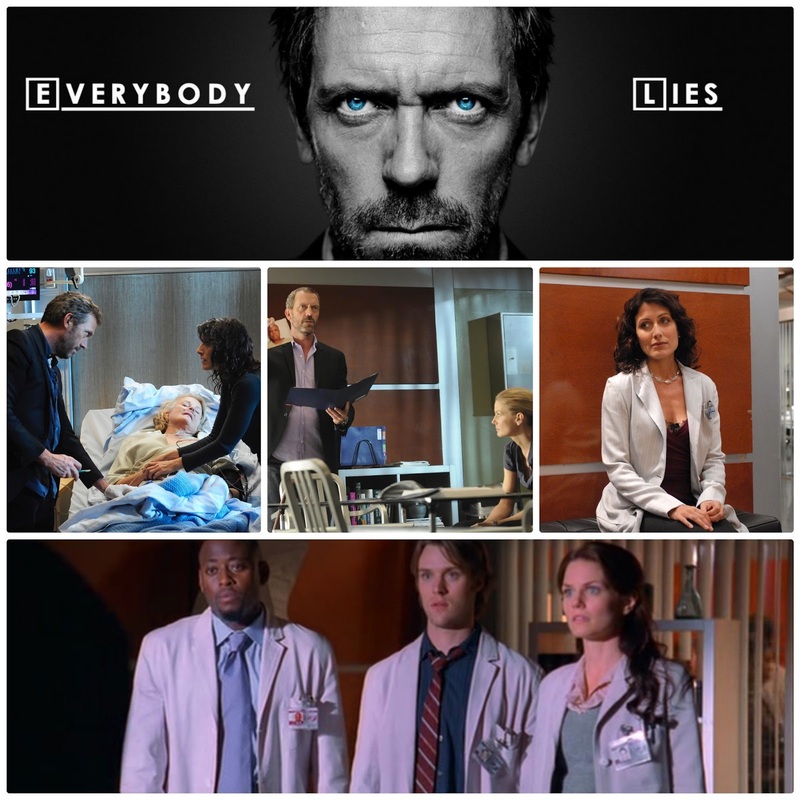 Gregory House is a very unusual doctor in the way that he acts towards his patients and colleagues, and as much as this may come across as rude, he is very looked up to by the rest of the team. Each episode features different patients and a different story, however this is also intertwined with the lives of those in the hospital and the relationships between them all. 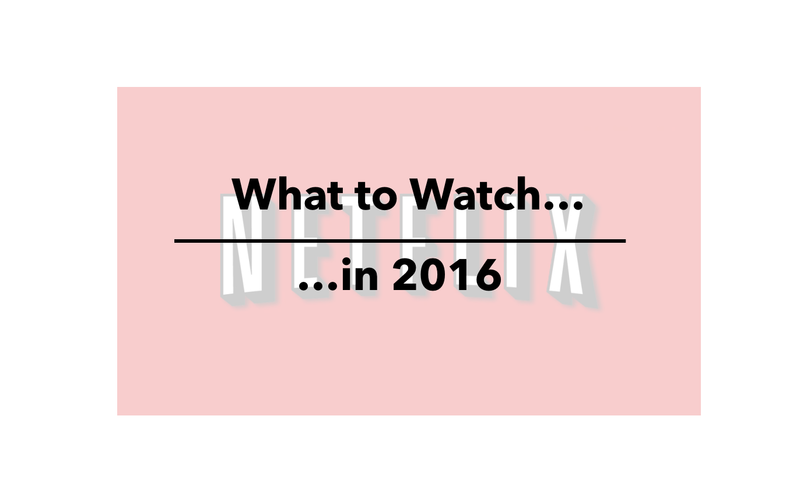 With 8 seasons to get through, each containing around 24 episodes, this is something to keep you entertained for a while. Each episode is only 40 minutes long which is something I love, as any longer usually starts to tire me. I believe that this film is actually quite old now, however I have only just seen it when scrolling through my recommended Netflix feed. I absolutely loved it! It was full of humour, tension, romance and so much more. The story had me hooked throughout the whole film, and Cameron Diaz and Ashton Kutcher are a match made in heaven. We see two sad individuals saddened by the loss of a partner and job, so they both go to Vegas with their best friends. After a sum of money is won, and a drunken wedding has taken place, they must live as husband and wife for six months in order to obtain half the money each. Along the way we see them scheme against each other and try everything possible to receive the full amount of money. With a typical rom-com ending this is the perfect film for a girly night in.